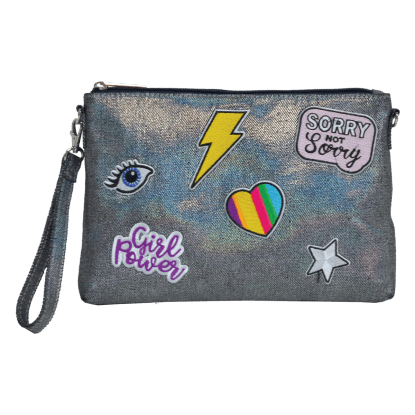 Purses don’t have to be boring! 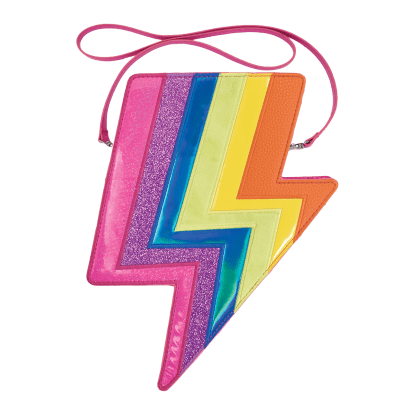 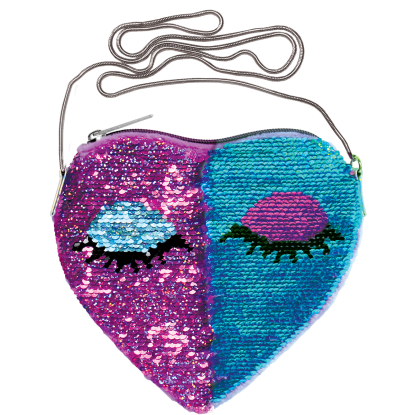 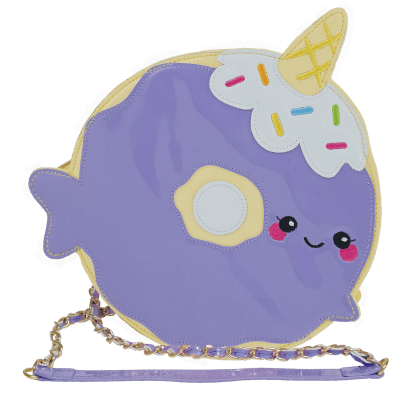 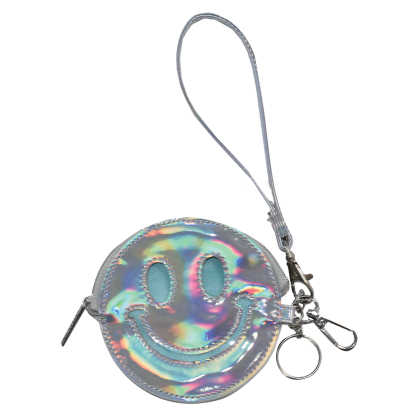 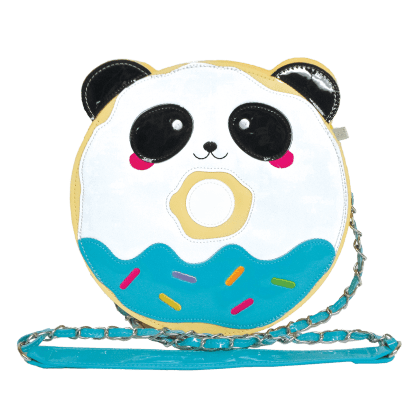 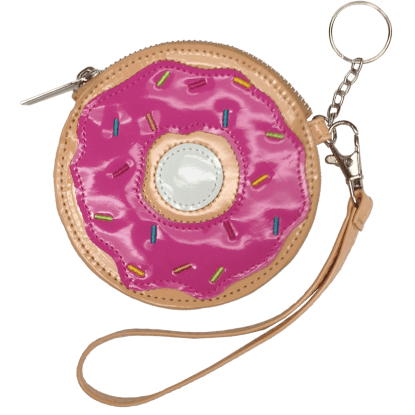 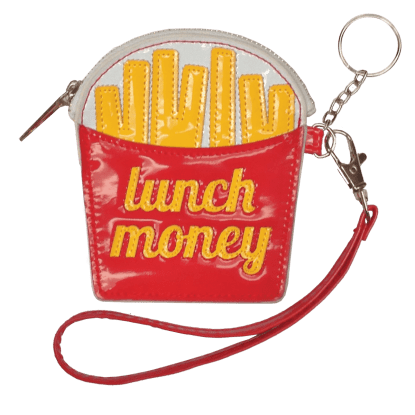 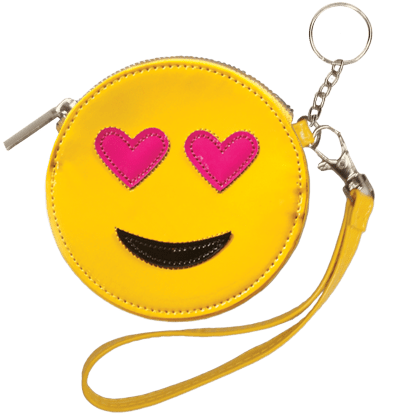 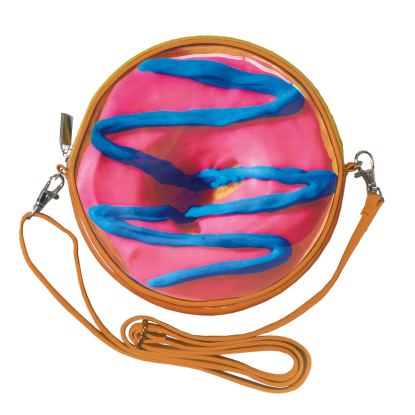 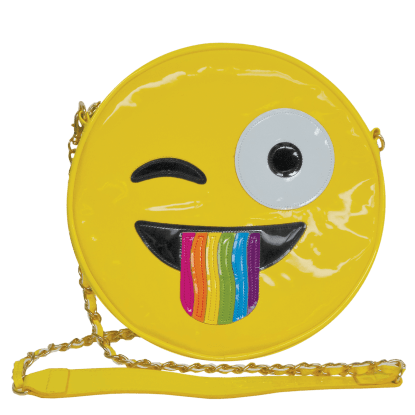 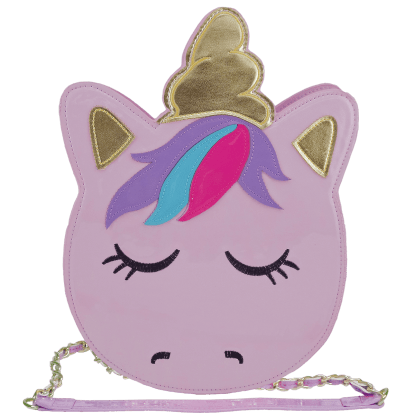 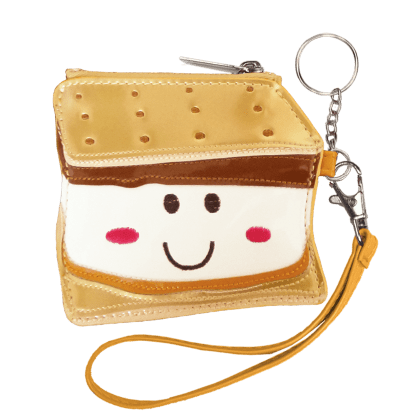 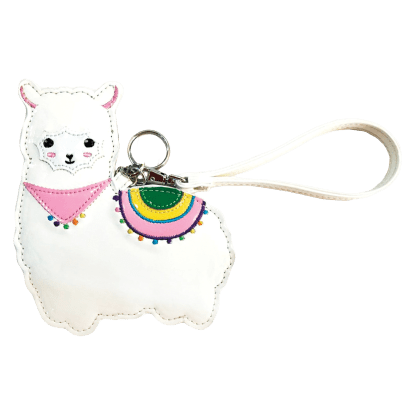 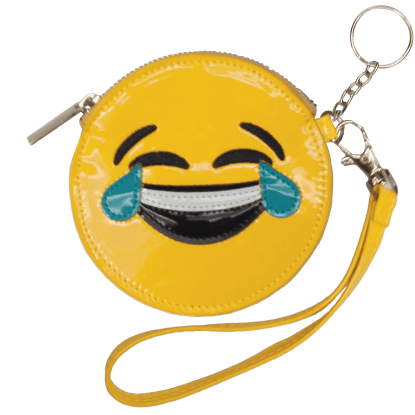 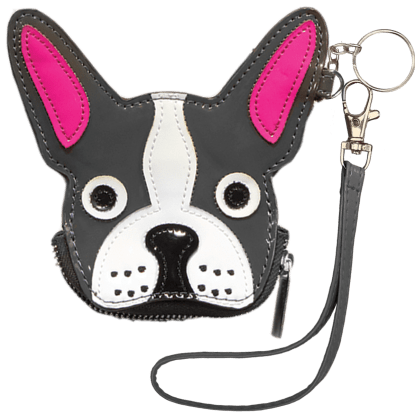 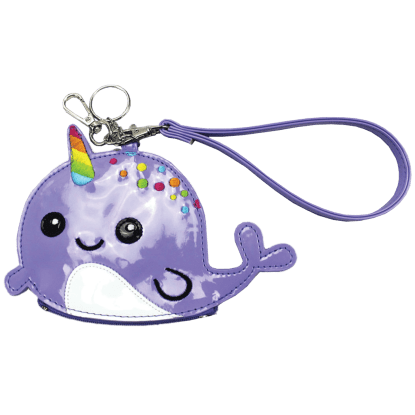 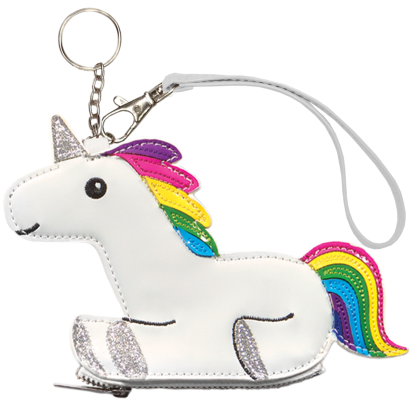 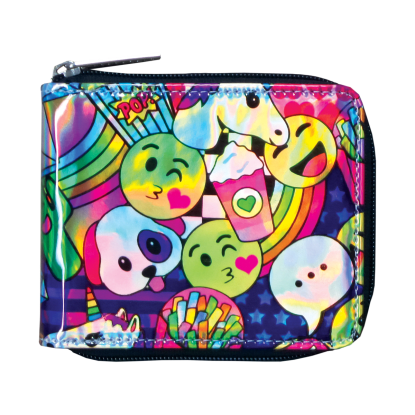 Iscream comes to the rescue with tween purses and keychain wristlets that will make you all heart-eyes emoji inside. 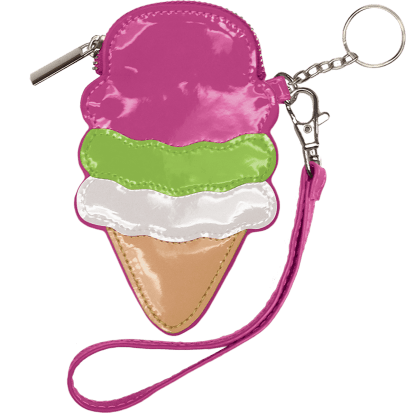 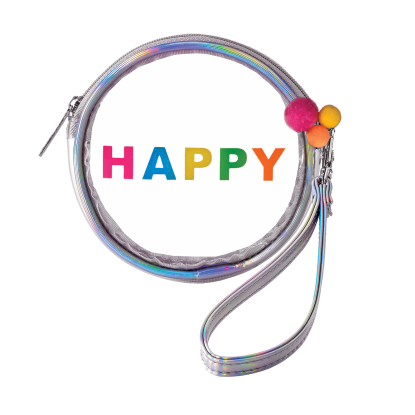 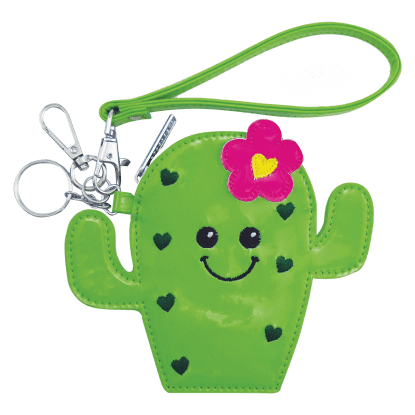 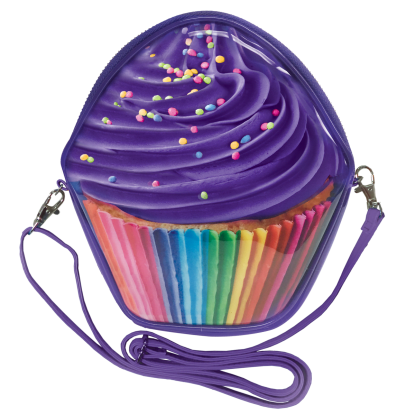 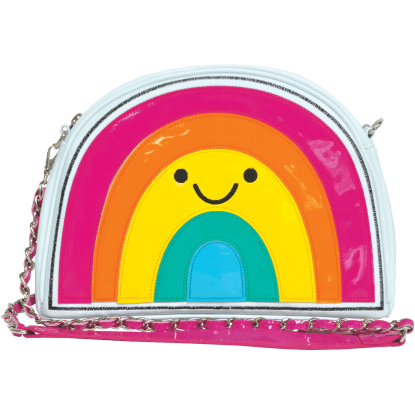 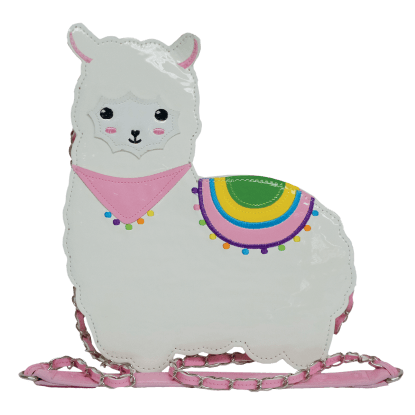 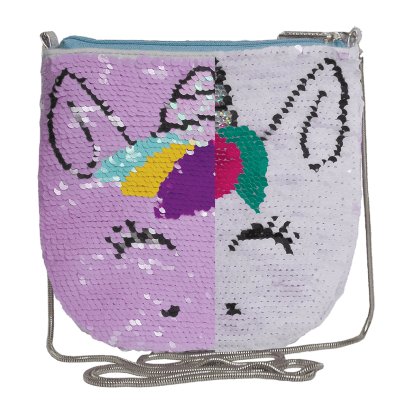 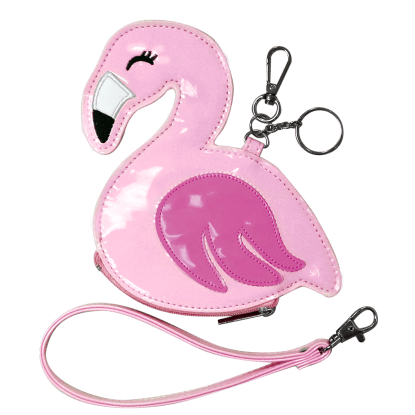 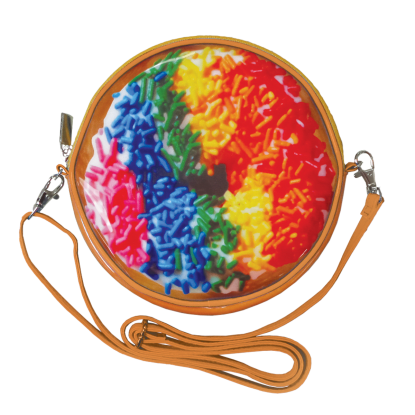 The perfect size for lip gloss and some money for shopping, we take kids' purses to the next level with the coolest designs around in bright and playful colors. 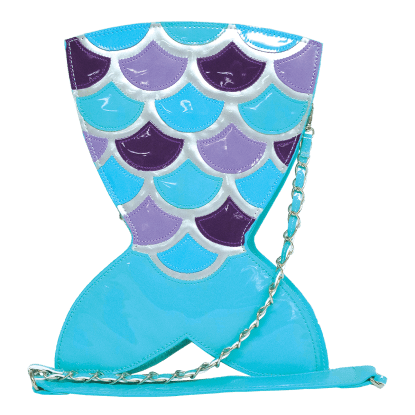 When you step out with one of our purses, all the other girls will be dying to know where they can get one, too! 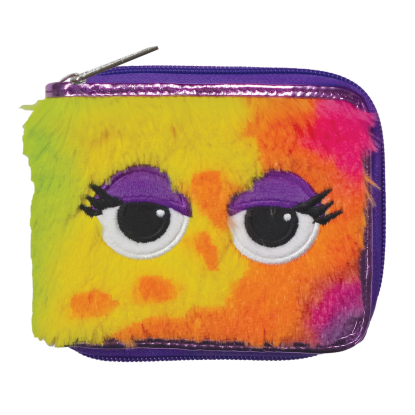 They make perfect gifts for kids, tweens, teens or anyone on your list.